The drill vessel Belford Dolphin rig is considering installing a Diverter line degasser , in the vessels present offshore drilling location , the wells are subject to gas suspension in the riser (deepwater exploration) , venting this off via the choke and kill manifold to the present Poor Boy degasser is not suitable. The plan that is being researched at present is to install a degasser in the diverter line returning to the gumbo box. The degassers for offshore drilling mud as shown are minimal for what the client has requested from the rig. 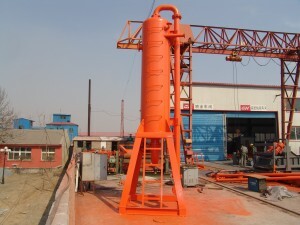 The idea the contractor has request use to explore is if there is a custom built unit available which can be put in the diverter line (16”) that can be used online to direct the mud floor through when gas is present utilizing the mud pump on the boost line to circulate through the offshore drilling mud degasser. 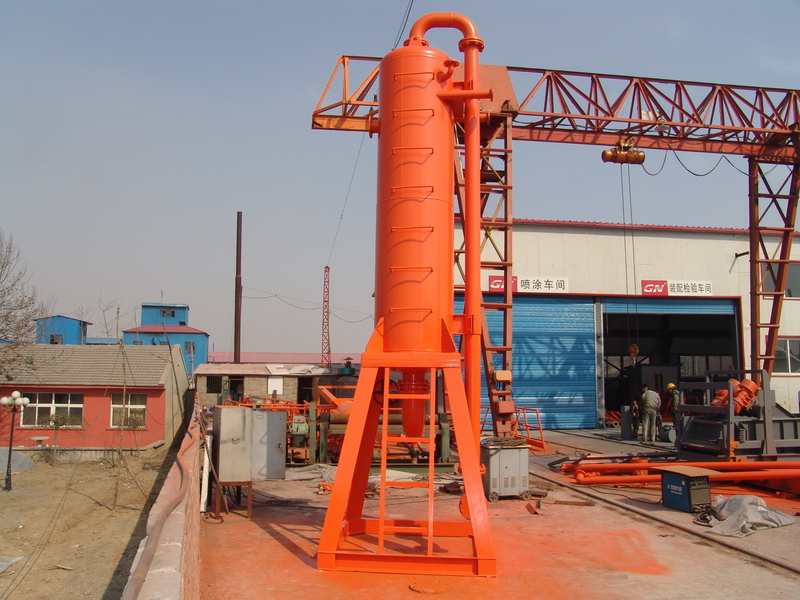 I discussed with our engineer,the problem is the mud you are using contains too much gas,he advise to use a vacuum degasser after the shale shaker.In this way,it will also improve the performance of the solids control equipments after the shale shake,like the pumps,hydrocyclones,centrifuges ect. Hello There. I discovered your weblog the usage of msn. That is an extremely well written article. I?ll be sure to bookmark it and come back to read more of your helpful info. Thank you for the post. I will certainly return. Woah this weblog is fantastic i really like studying your articles. Stay up the good paintings! You already know, many people are hunting around for this information, you could aid them greatly.